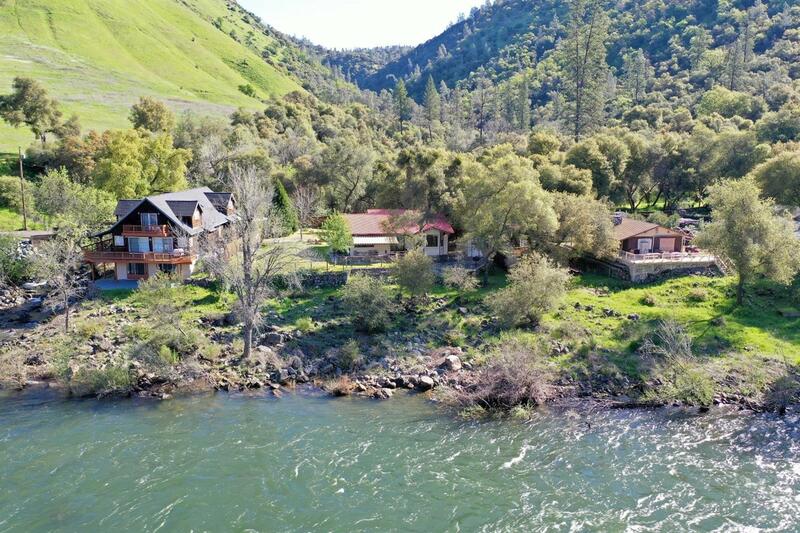 Waterfront, year round in Coloma. The river never stops, located in historic Coloma yet off the main drag for your private getaway or full time residence. Newly painted ready for you to move in. Fenced yard includes RV access and pad with septic hookup. Go for crawdads or fish from your own private shoreline, enjoying nature and the constant therapy the never ending water sounds provide.